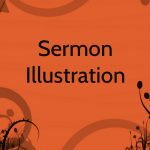 This is the full video of a sermon titled “The Parable of the Persistent Widow’, taken from Luke 18. Part 1 of this sermon, which covered 2 of the 4 main points, was posted on 26th October 2016. 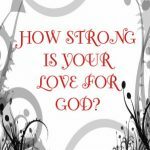 The sermon speaks about God’s great love and His goodness and encourages us to persist in prayer. Be blessed as you watch.